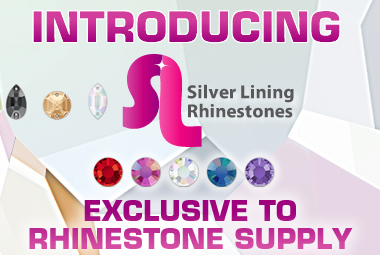 Rhinestone Supply offering rhinestones,crystals and accessories from Swarovski, Preciosa, Silver Lining. 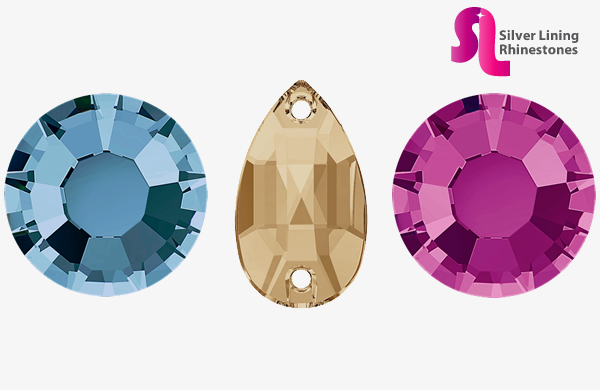 Our new Austrian Crystal collection which offers exceptional sparkle at an affordable price! Exclusive to Rhinestone Supply, we are excited to bring you a safe, precision faceted rhinestone with great quality, color selection and sparkle at an amazing price! 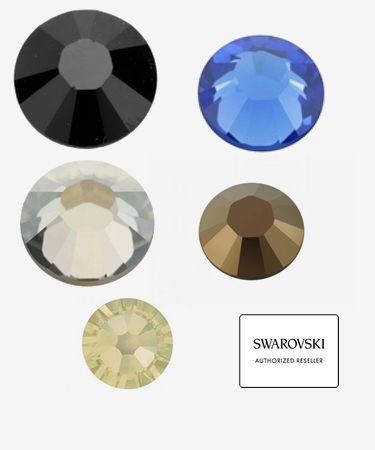 Swarovski Crystal Sale on 2028, 2058 and many others! 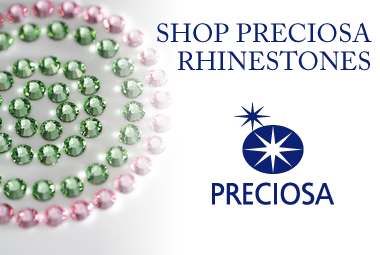 Purchase any $20 from already Discounted Preciosa Non Viva Rhinestones and save an additional 20% off the sale prices! Inventory is limited, substitutions will not be made for any item that sells out or if amount ordered cannot be fulfilled. Rhinestone Supply LLC has been in business since 1996. We are your # 1 rhinestone and crystal component supplier! Rhinestone Supply specializes in great products, competitive pricing, wholesale pricing, fast shipping and excellent customer service! We ship internationally as well as domestically. 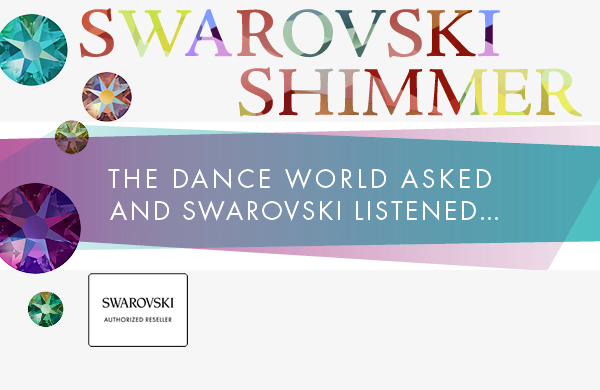 We are proud to be an Authorized Swarovski Reseller! If you don't see what you are looking for, just ask! Rhinestone Supply is happy to special order for you! 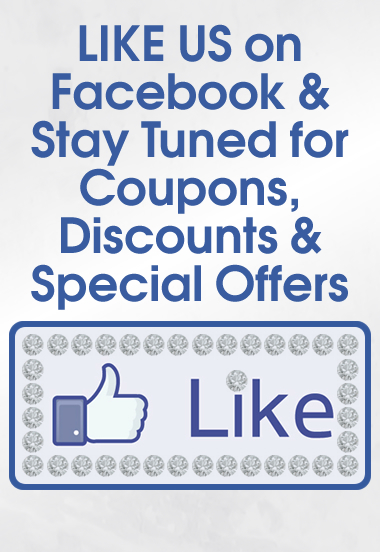 We supply to figure skaters, dancers, gymnasts, ball room dancers, western wear, brides, crafters, nail techs, scrapbookers, and more!!! 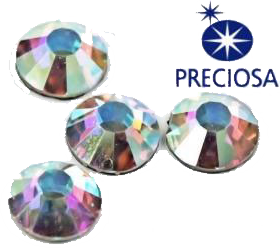 We only sell the best quality crystals, rhinestones and component supplies. We ship to the US as well as International locations. 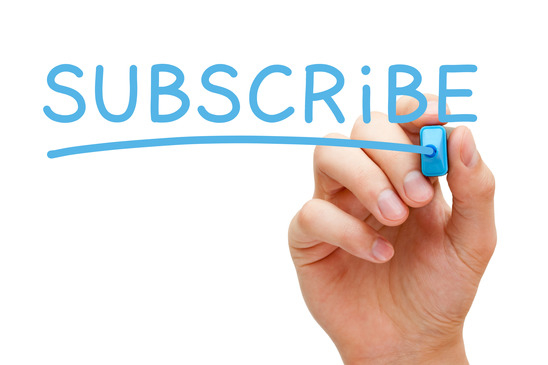 USPS is our preferred shipping provider. Make sure you are aware of our return and refund policy as it varies per products ordered.